Distributed Design is a new field emerging from the intersection of two global trends: the Maker Movement and the digitisation of the design discipline. The fashion industry is one of the front runners, working reproducible and distributable to minimise the footprint, and implementing innovative technological tools. This evening fashion designers and experts share their view on the distributed future of fashion. 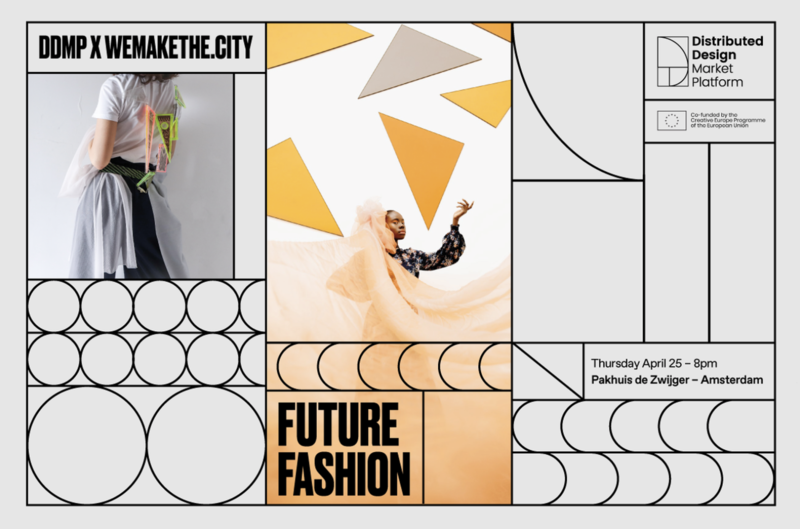 Several creative talents that work at the intersection of science, fashion and technology, will present themselves and their work and ideas.